Each Day at Noon EST We post a 20 minute Show. Then we follow up at Midnight EST with an hour of LIVE conversation. 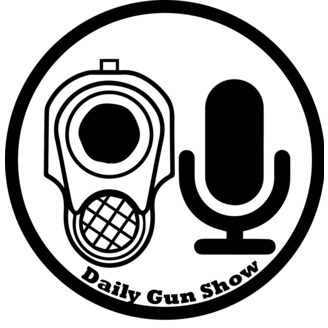 In each show we cover: 2nd Amendment Tuesday, Tactical Quiz, Gun Shop of the Day, Featured Gun of the Day, Gun Quote of the Day and more. 600+ Episodes and going. Come along for the adventure as we take the show on the road. We visit Gun Shops and Gun Shows, we tour Firearms Museums. 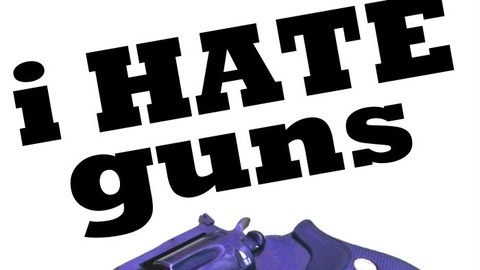 Join our Conversation about Guns Each Weeknight LIVE on GunChannels.com.